TME’s offer has been extended with 2, 3 core rubber insulated connection leads (S8RR and S3RR, respectively). Both series are manufactured in most popular length sizes: 1,5m, 3,0m and 5,0m, and cross-sections of 1,0mm2 and 1,5mm2. 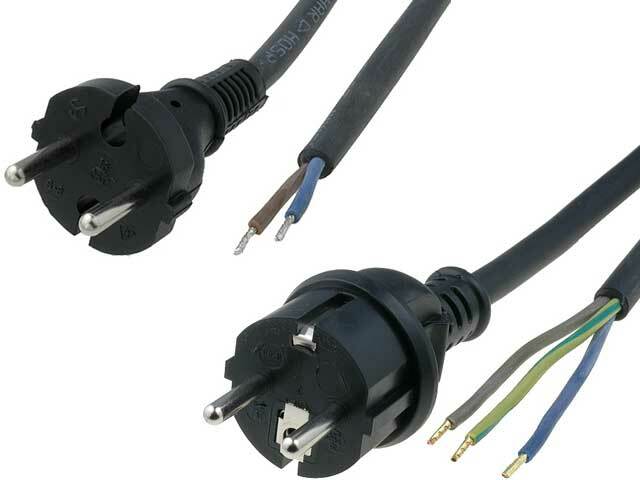 These leads are mostly used as connection leads for power tools.